Come take a tour of our office. 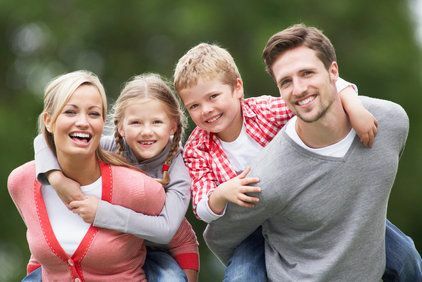 Dr. Greg Phillips offers a comprehensive range of dental care treatments to help your entire family achieve and maintain healthy, beautiful smiles. Since we opened our practice in 1980, we have worked to provide high-quality care using some of the most advanced procedures and technologies available. As an experienced and compassionate family dentist, Dr. Phillips works with patients of all ages at his LaPlace, LA-area practice to provide personalized treatment based on their unique needs. To schedule an appointment, contact Greg S. Phillips & Associates General Dentistry & Specialty Practice today. Our staff is dedicated to providing patient-centered care, and we take pride in serving our local community. We partner with a donated dental charity and the non-profit organization Dentistry From the Heart to provide free dental care to families in need. During the holidays, we participate in the annual Party with the Pumpkins Halloween event as well as Thanksgiving food drives. To help local students afford educational opportunities, we also contribute to local scholarship programs. Our modern, open office in Lutcher, LA, is located next to the Mississippi River, and we are open Monday through Saturday to make dental care as convenient as possible. To help keep you at ease, we offer amenities such as blankets, iPods, chapstick, and neck pillows. For patients who suffer from dental anxiety, we can perform sedation dentistry with oral and intravenous (IV) sedation and nitrous oxide. 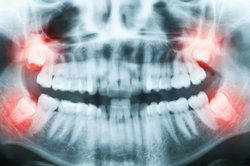 We also utilize advanced technology, including digital and panoramic x-rays, an intraoral camera, laser gum treatments, and digital charts, to help ensure accurate diagnoses and treatment. At Greg S. Phillips & Associates General Dentistry & Specialty Practice, we look forward to providing you and your family with compassionate and personalized dental care. Contact us today to schedule a consultation. We have Saturday Appointments and After Hours Answering Service. Call us ANYTIME! I didn’t feel any pain and I would recommend him to everybody who needs dental work. Save $100 off BOOST Whitening! 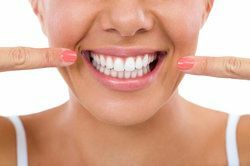 Save $100 off In home Whitening! Save $400 off Kor Whitening! The staff was so attentive and kind. They were knowledgeable and cared about me and my son. The atmosphere is very relaxing. Thank you very much for making this visit pleasant.